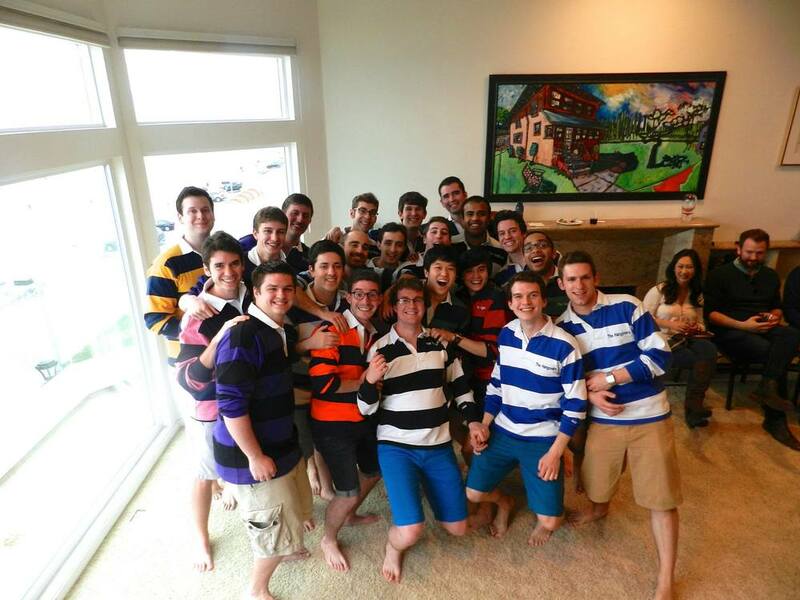 Founded in 1968, The Hangovers are the subset of the Cornell University Glee Club. 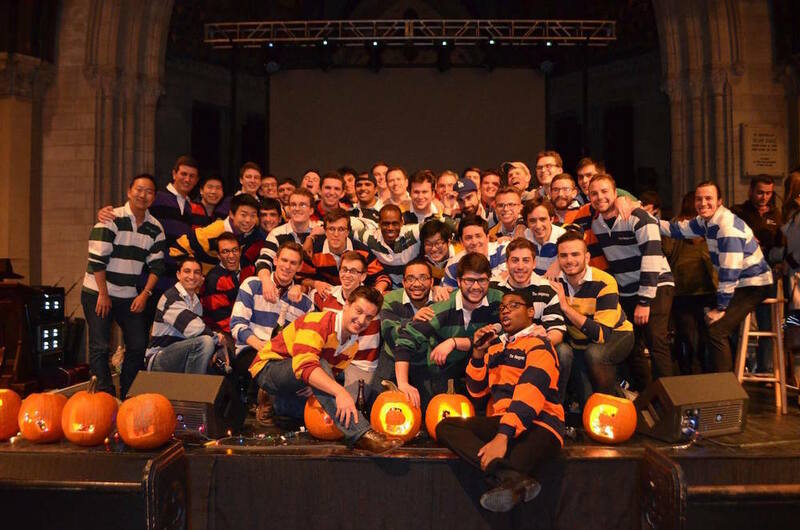 Their repertoire consists mainly of popular songs arranged for a cappella performance by members and alumni of the group, but they perform traditional Cornell Songs as well. The Hangovers maintain the strongest independent tradition of international travel of any musical group on campus. Concert tours have included Germany (2003), England (2005), Italy (2006), and Spain (2007, 2013). The group recently released a new EP, A Flight, made available for digital download on iTunes, Loudr, and Spotify in February 2015. Previous albums have also been nominated for various awards, most notably Three Sheets to the Wind and the songs "Ignition (remix)" and "You Got A 'C'." The Hangs can also be heard on the PBS American Experience documentary "Rescue at Sea."